There are many powerful SUVs for sale in the world of automobiles, and you can find many of these powerful SUVs for sale here with Ewald Chevrolet Buick in Oconomowoc WI. Ewald Chevrolet Buick has a wide range of vehicles for sale in Oconomowoc WI, including many new and used SUVs for sale from a wide variety of makes and models for sale. Our new and used Chevy SUVs for sale in Oconomowoc WI are incredible vehicles for sale that offer drivers from all around Oconomowoc WI a high quality driving experience that is packed with power. Come on in to Ewald Chevrolet Buick of Oconomowoc WI today and check out our inventory of new Chevy SUVs for lease, like the 2016 Chevy Tahoe! The new 2016 Chevy Tahoe for sale is a fantastic new SUV model that offers power and tough capabilities to any who get behind the wheel. With its hefty 5.3L EcoTec3 V8 Engine with Active Fuel Management, Direct Injection and Variable Valve Timing, this new Chevy Tahoe for sale in Oconomowoc WI will achieve 355 horse power at 5600 RPM, and with the added advantage of an impressive 383 pound-feet of torque, giving you more than enough speed and power for any occasion and situation. 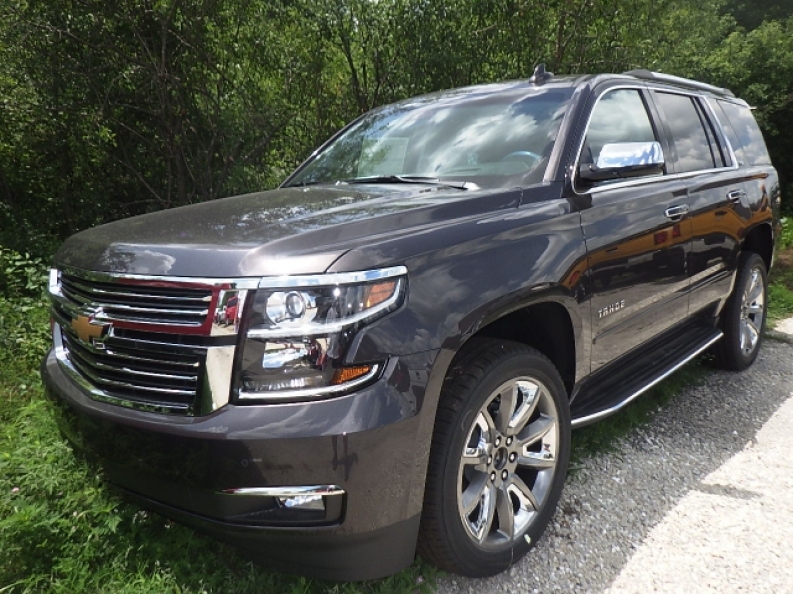 This new 2016 Chevy Tahoe for sale also boasts a highly useful towing capacity of 6600 pounds, allowing you to haul along nearly anything you can fit into a trailer! Come on in to Ewald Chevrolet Buick of Oconomowoc WI and check out what else this new 2016 Chevy Tahoe for sale has to offer you today! 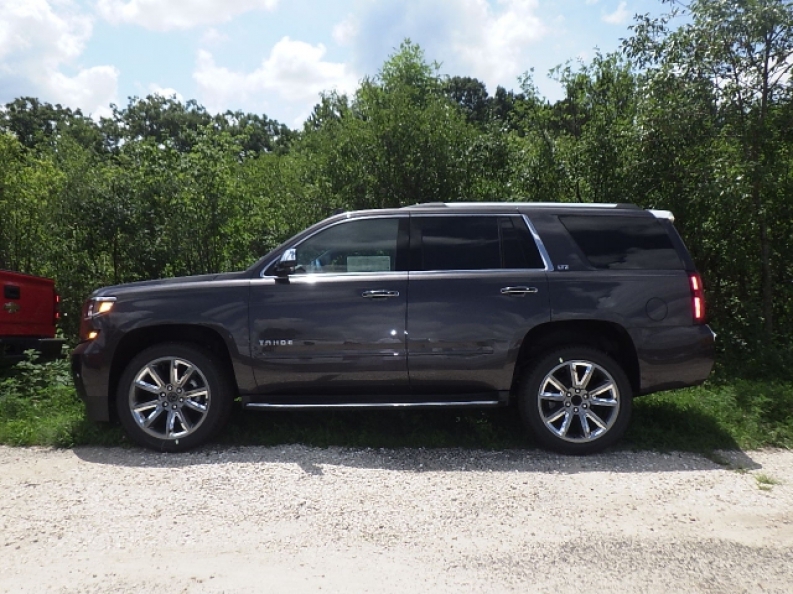 To schedule a test drive, or to get more information on our new Chevy Tahoe Lease, come to our location at 36833 E Wisconsin Ave Oconomowoc, WI 53066 today!